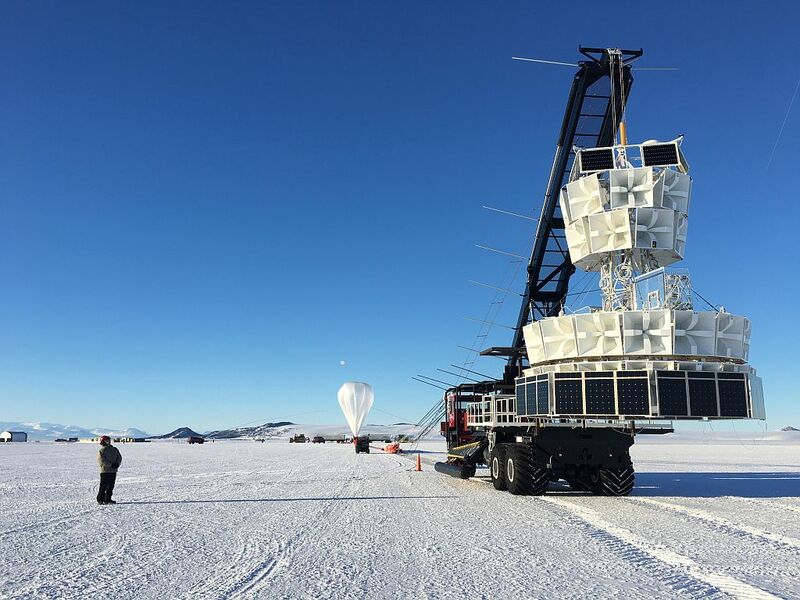 The balloon was launched by dynamic method at 13:10 utc on December 2, 2016 being nomenclated as mission 675N. 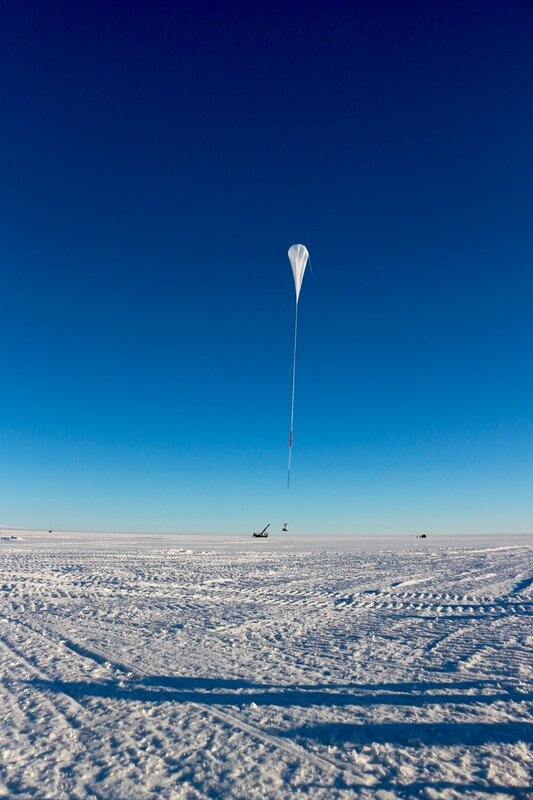 After a nominal ascent of near four hours, it reached float altitude of 130.000 ft starting as usual an anticyclonic path around the pole. 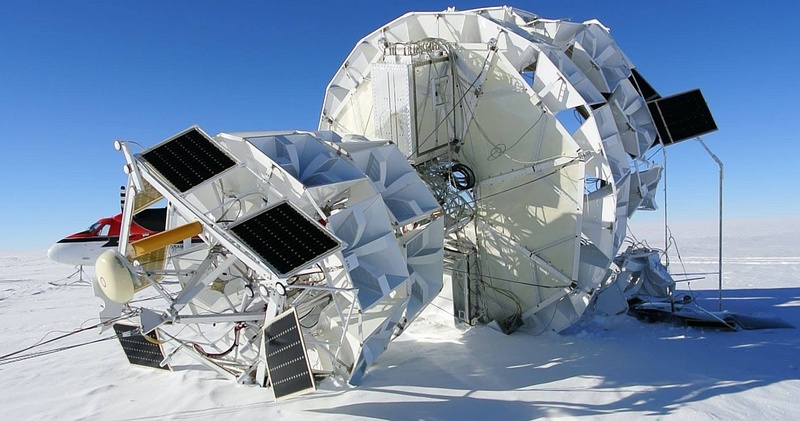 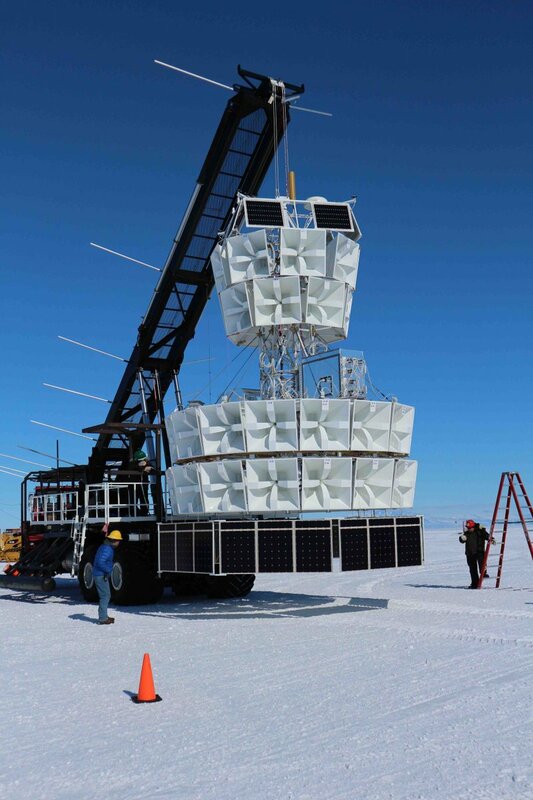 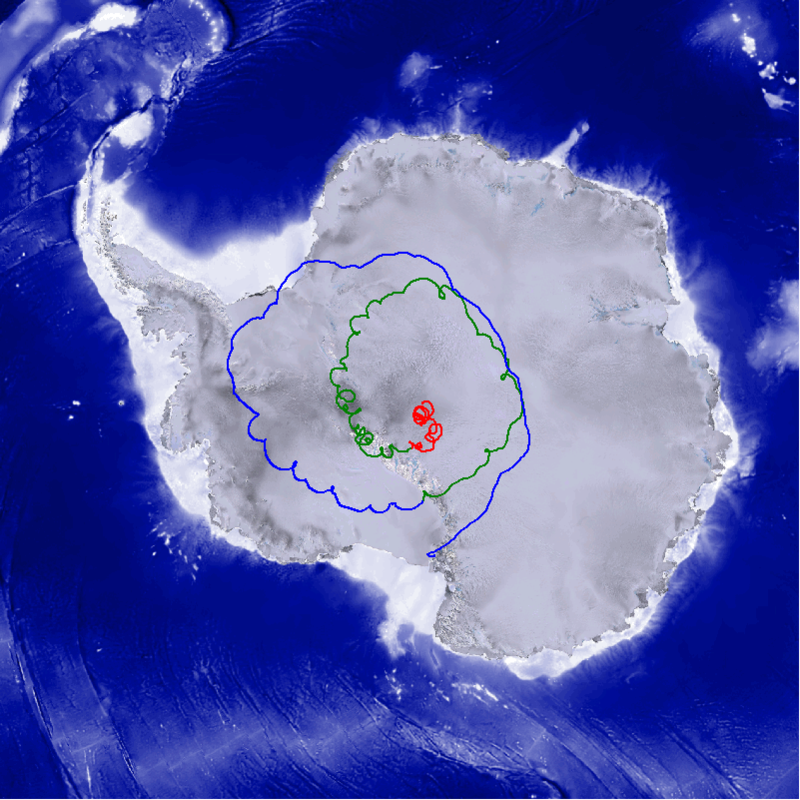 The balloon completed two full circles to the Antarctic Plateau and was in the middle of the third when the mission was terminated. 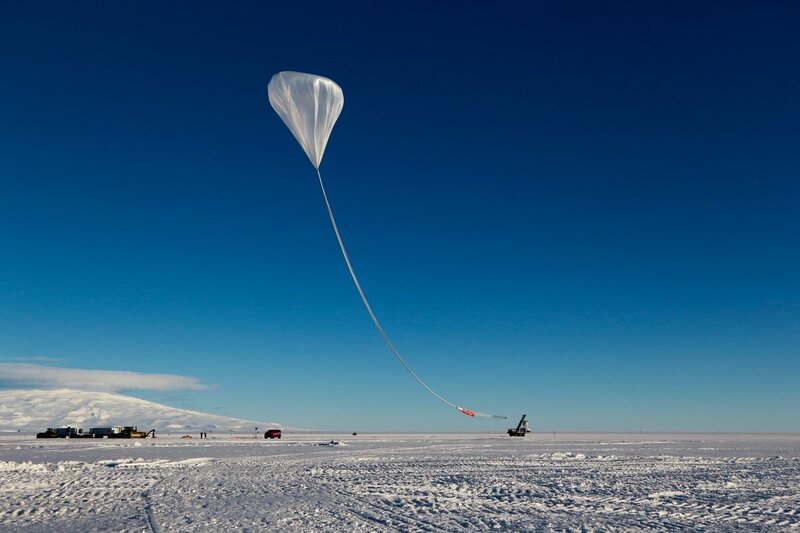 The payload was separated from the balloon around 5:30 utc on December 30, landing at a site near the Amundsen-Scott base, totaling 27 days, 16 hours and 52 minutes of flight.